With the help of this tool, you can represent the percentage of actual ext on a webpage compared to the percentage of HTML code and used to look at the search engines in order to calculate the relevancy of the webpage. You can find a higher code to text ratio that will in turn increase your chances to get a better rank in the search engines. As not all search engine is able to use the code to text ratio. The code to text ratio tool offered by Free SEO Tools is one of the best and powerful SEO tools because it helps the user to find the accurate visible text ratio in just few clicks. Apart from the complex code to text SEO tool, we provide better results and that too without any complex steps. A user need to enter the details of the valid domain name and click on the submit button. Our tool will calculate the visible text ratio and show the results within seconds. Other SEO tools might take minutes to compute the exact ratio. Our tool will also show the total text size and the total HTML size, which is helpful in improving the ratio as the user can make appropriate changes according the results. Higher the visible text ratio is the chances of obtaining high SEO rankings are also increased. If you know the exact code to text ratio, then only there is need to make changes in order to improve it, otherwise it is of no use. 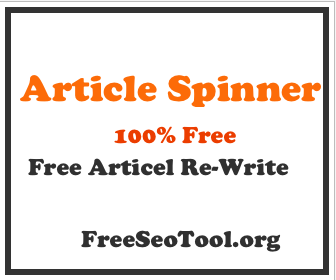 So, use our tool for getting accurate results and improving your SEO ranking.